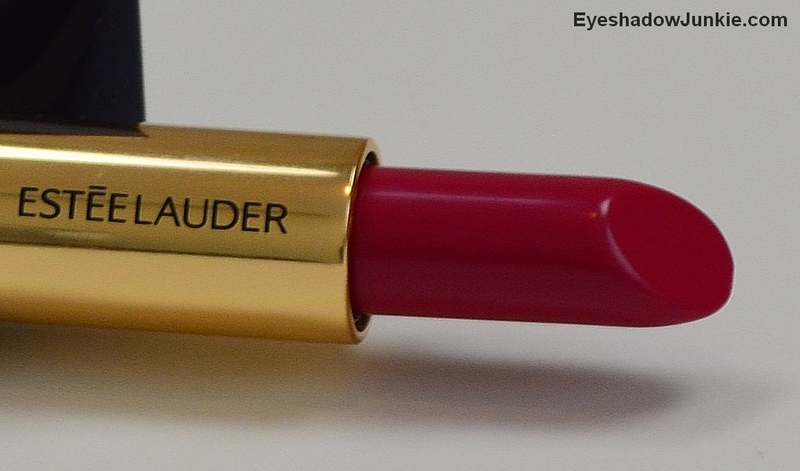 Estee Lauder recently added a new lipstick formula to its permanent line. I’ve only tried a few of their lipstick formulas, but Pure Color Envy has to be the smoothest and most pigmented of the bunch. It would be pretty difficult to top these. I can get past lipsticks that tug as long as it has good pigmentation. 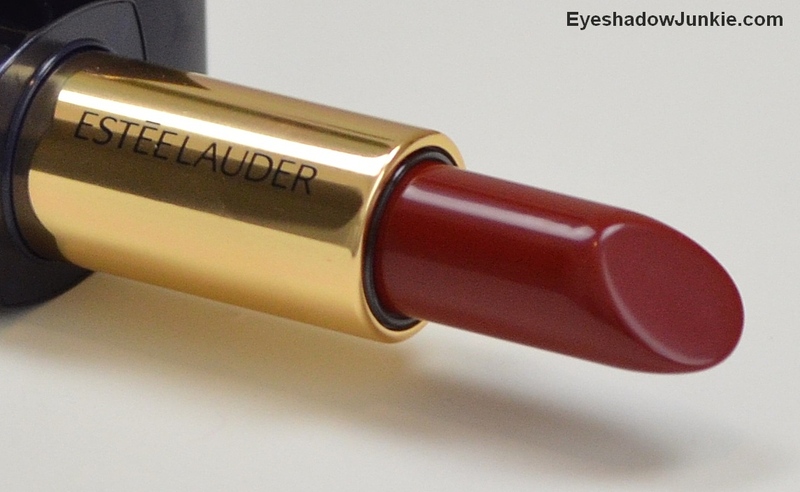 When I try a lipstick that glides on effortlessly and has great pigmentation, angels sing. There is some transfer with these, but not a lot. It doesn’t settle into fine lines and leaves behind a great stain. The case is a hard shiny plastic, with a magnetic closure similar to Giorgio Armani. The formula didn’t dry out my lips, but I always wear a balm underneath everything. The base of the formula is castor seed and lanolin oil. For any gluten sensitive beauty addicts, the last few ingredients include wheat germ, bran and barley extracts. I don’t recall seeing these in lipstick ingredients before, but I primarily concentrate at the top of the list. 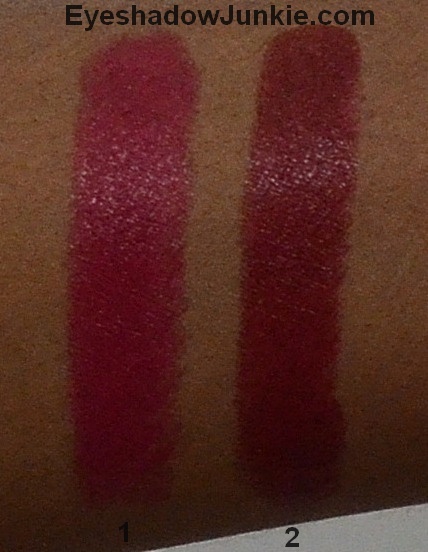 The online swatches appear as if there is a wide shade range, but not in person. Perhaps the lighting at my counter was poor, but there were some shades that looked too close to one another. The range is wide enough for most to find a shade that works. The lipsticks retail for $30 and contain 3.5g (0.12oz). I picked Red Ego (#250), which is a brown-tinted red and Tumultuous Pink (#240), which is a reddened-pink.